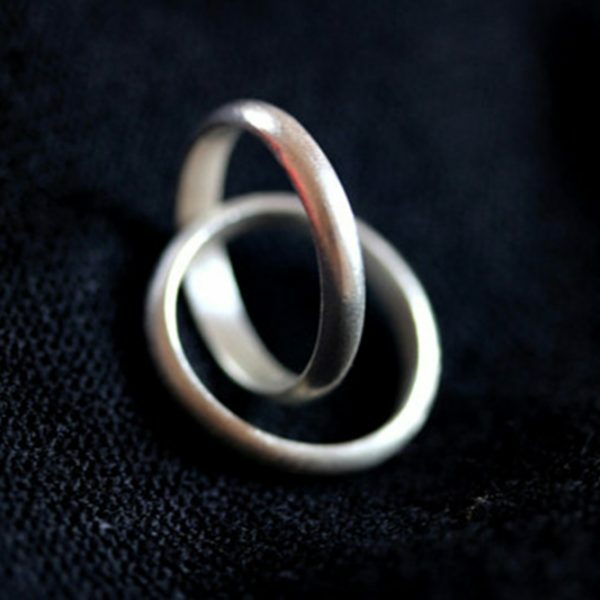 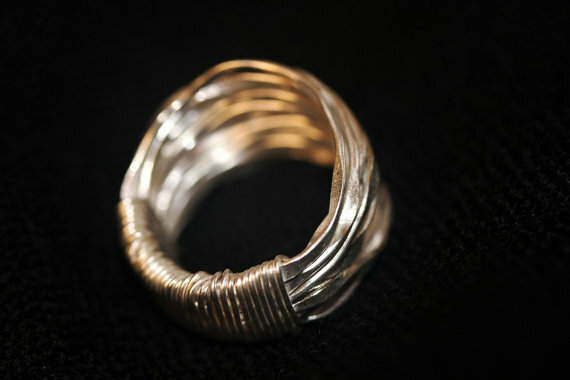 This unique silver wire ring is crafted by Thai artisans in 98% pure Silver wire. 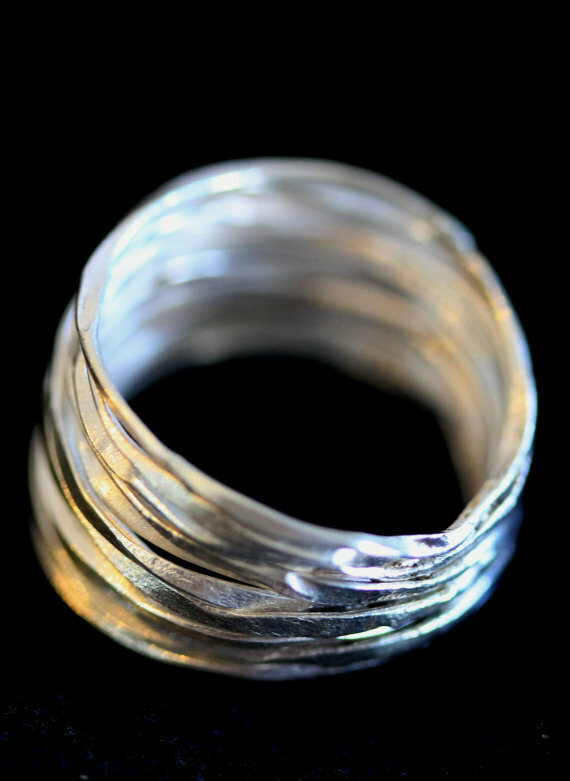 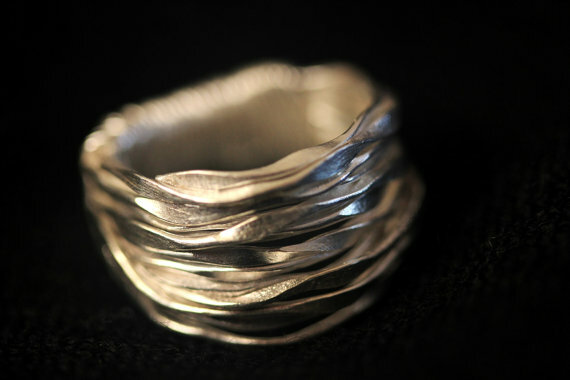 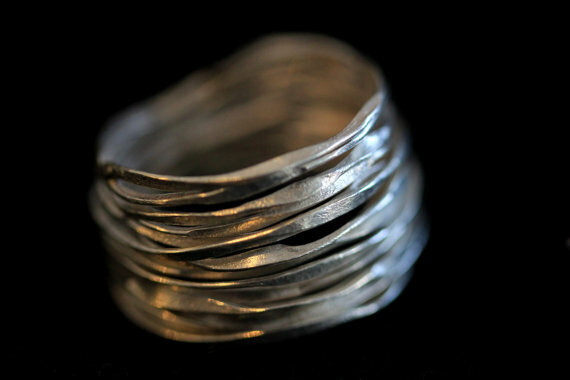 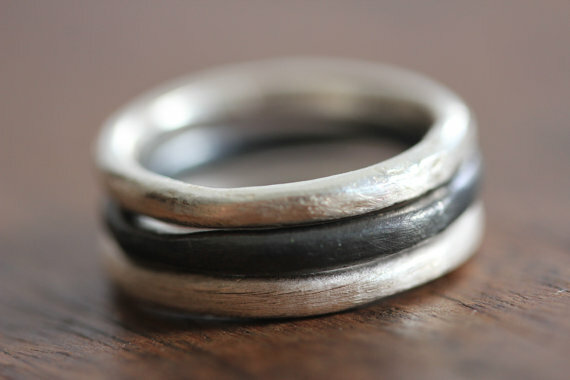 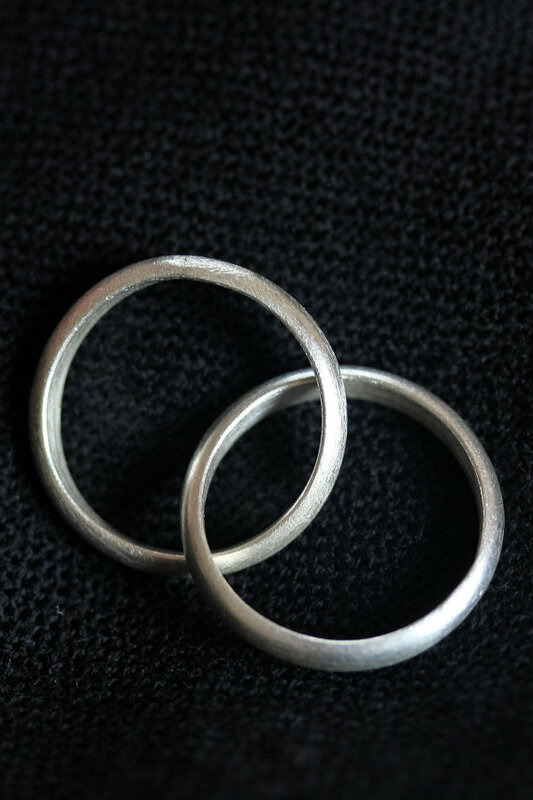 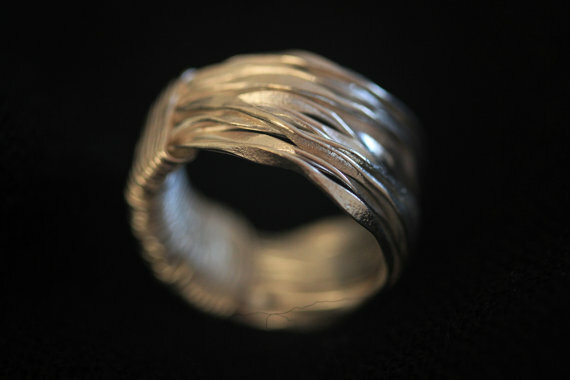 The continuous silver wire ring is hammered and twisted and then applied in 14 loops to create the shape of the ring. 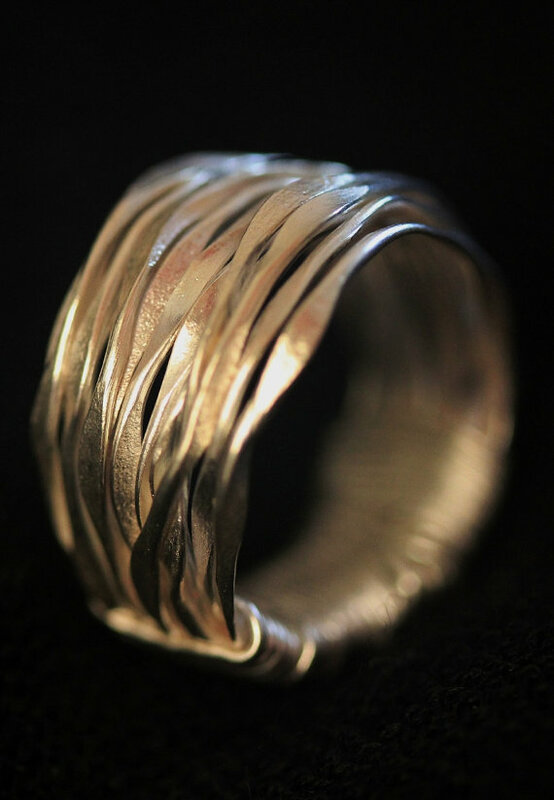 The ring is lower at the back where the wire is joined together and opens up to be at its widest at the front. 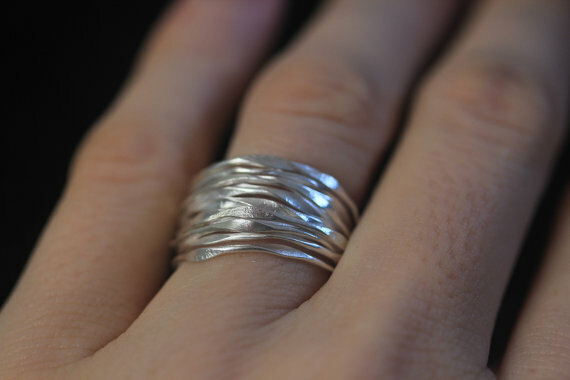 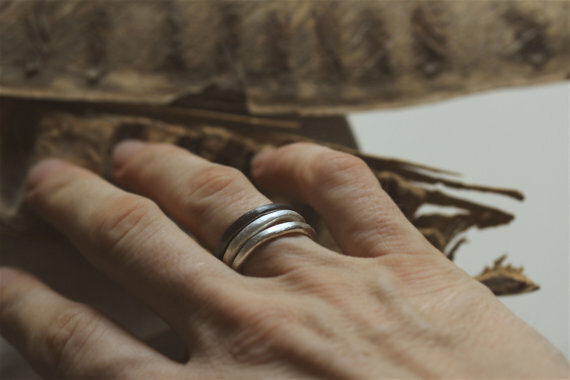 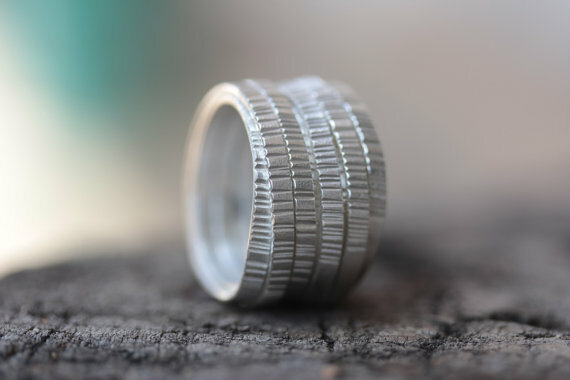 A thinner simple round – profile silver wire is applied at the back of the ring, like a traditional woven basket-handle.